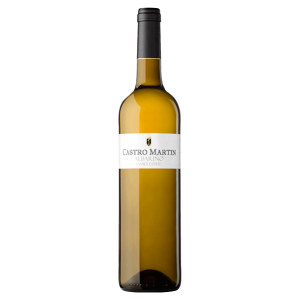 Bodegas Castro Martin is located in one of the most northerly sub zones of the Rias Baixas denomination. The Val do Salnes (Salnes Valley) is known as the very heart of albariño growing country and accounts for around 65% of the regions’ total production. The wines themselves are considered by many to be the best of the D.O. 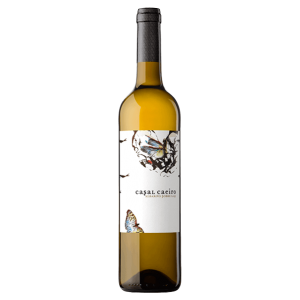 as the cool climate (heavily influenced its close proximity to the Atlantic Ocean), yield grapes that add a zesty, crisp acidity, giving Albariño its distinctive vivacity and fresh, clean aromatics. At the very heart of the Salnes Valley our vineyards enjoy the best possible geographic sites, with sandy soils, rich in minerals, spread over a base of granite and quartz – ideally suited to the Albariño grape variety. Very large vineyards are quite rare in Salnes, and so like the majority of producers we have several different sites, all located within 5km of the bodega. Each individual site imparts its own character to our wine and so we take special care to separate the fruit at harvest and vinify each one separately. Our most important vineyards are the Pazo de Barrantes and the Iglesario de Castrelo, that provide the fruit for our Family Estate wine, but in addition to these we have the Finca de Cunchidos and Finca de Caeiro. We do not actively fertilise our vineyards, but rather make a detailed analysis of the soil every 2 or 3 years and reduce the natural acidity by adding calcium, potassium & magnesium salts. We use the minimum number of chemical treatments, and only the most environmentally friendly that we can find. For example, pheromones and biological “traps” are used for insect control, Bordeaux mixture for odium and mildew, but regrettably our moist climate sometimes obliges us to use (the absolute minimum of) anti-botrytis treatments. Like many other bodegas in the region we are not entirely self-sufficient in our grape supply and therefore production is supplemented by the purchase of grapes. All grape suppliers are carefully selected, and we have worked with the vast majority for many years – all are located in the Salnes Valley. Not only do we strictly control the selection of the grapes, but also, in many instances, we manage and advise them in the production and treatment of their fruit. Quite naturally, we pay our growers according to the quality of grapes that they produce for us. 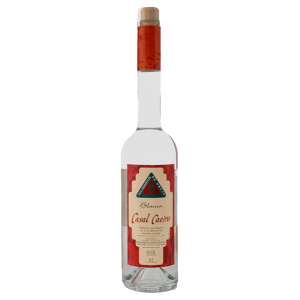 This is done on a sliding scale determined by several factors – the potential alcohol (sugar content), pH, acidity and general appearance and health of their harvest. The tiny, fragmented vineyard sites, use of the more labour-intense pergola system (does not permit much use of machinery), and picking by hand means that Albariño is never likely to be a cheap wine. This of course, gives us the additional incentive to produce the best possible quality, thereby guaranteeing a wine that will still be regarded as good value for money. 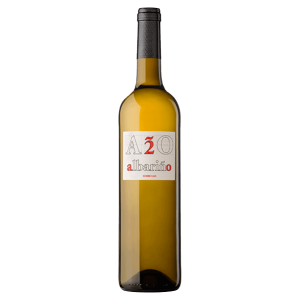 In recent years new plantings of Albariño have popped up around the world, in countries such as Australia and the USA, for example. However, when taking into account our unique soil types, the influence of our Atlantic Maritime climate and the experience gained over generations, it is highly likely that the Albariño of Rías Baixas will always retain its own distinctive style. It is after all, the AUTHENTIC albariño.